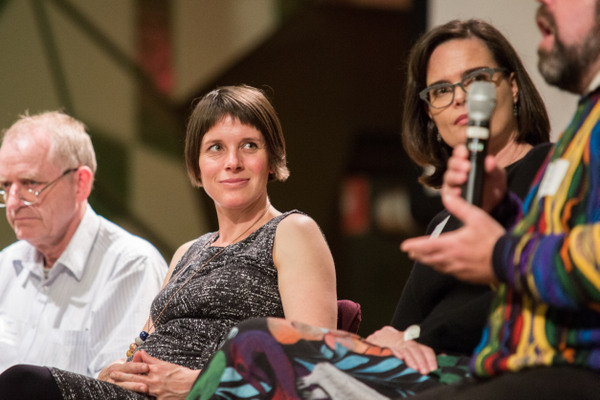 Victorian researchers have helped improve the lives of millions of people. 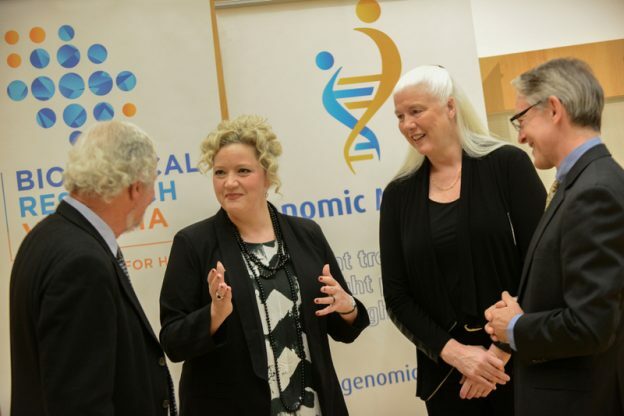 Their research contributions have built international reputations and drive economic development in the state. Biomedical Research Victoria (BioMedVic) is the state’s leading network of universities, academic hospitals, medical research institutes, CSIRO and other research organisations. Our vision is for the Victorian health and medical research sector to be a global leader in innovation, to improve health and to create wealth. We help our members develop mutually beneficial relationships with one another, with industry and with government that ensure that Victoria has a stronger and sustainable research future. We work to ensure that important issues that hinder our industry are tackled head on. We encourage our members to share their views and make sure they are heard. 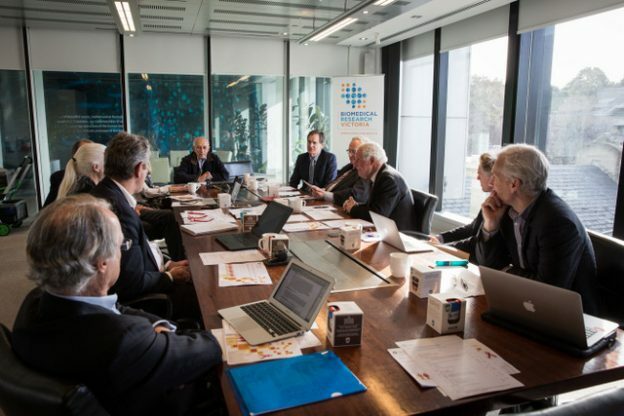 Our forums & networks are unique, interactive gatherings of Victoria’s leaders in medical, health and scientific research, engaged in thought-provoking discussions about how to make Victoria a global leader in health and medical innovation, improving health and creating wealth. BioMedVic builds relationships with key Ministers, shadow Ministers, their advisors and key bureaucrats and encourages members to share their perspectives and insights. 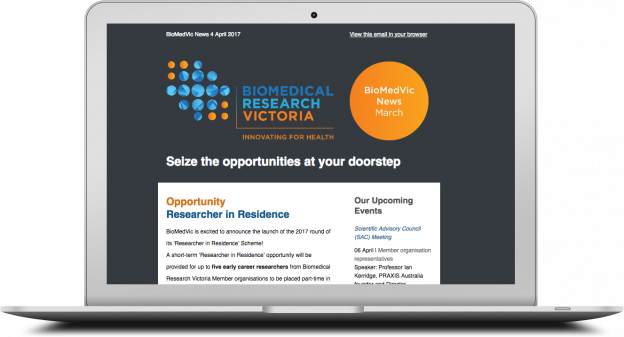 BioMedVic regularly submits commentary on behalf of its members and the Victorian Health & Medical Research sector. View our latest submissions here. 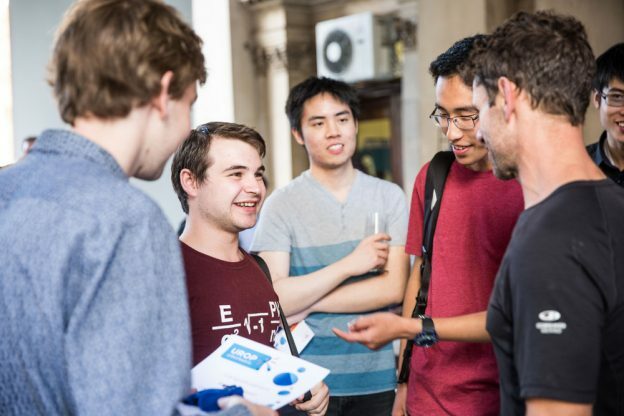 UROP is a unique and highly competitive scheme providing undergraduate students with first-hand experience of research in the biomedical sciences, through paid casual employment in research teams. 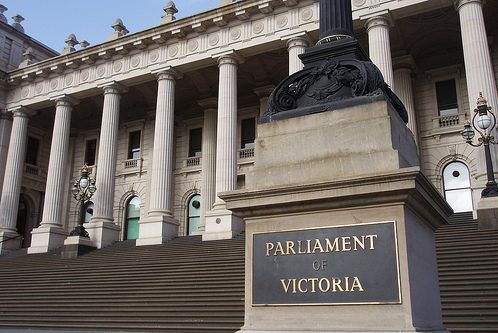 BioMedVic’s flagship Policy Skills development program exemplifies what Biomedical Research Victoria is about: influencing the politics of science by educating researchers in political and government process and helping parliamentarians and policy makers understand what is important to researchers.